Marc Vinson will provide an overview of Georgia Power's current renewable programs as well as the results of the Company's 2016 Integrated Resource Plan in regards to additional renewable programs and offerings that will be available in the near future. Marc will also discuss the regulatory environment in Georgia and the role of the Company in meeting the energy needs of their customers. Topics will include behind the meter options, pas and future renewable solicitation programs, self-build facilities, and other renewable generation topics. Marc Vinson is the Utility Scale Implementation Manager in Georgia Power's Renewable Resources department since July 2015. He is responsible for the procurement of utility scale renewable resources through long-tern purchase power agreements as well as finding opportunities to expand the Company's wholesale renewable business in the state. Marc's group also provides oversight for numerous self-build renewable demonstration projects such as solar tracking technology, battery storage, and small scale wind installations throughout the state of Georgia. Prior to his current role, Marc held several positions within Georgia Power and Southern Company Services. At SCS, he led a team of analysts responsbile for embedded and marginal cost of service studies in support of regulatory filings at all of Southern Company's retail companies. 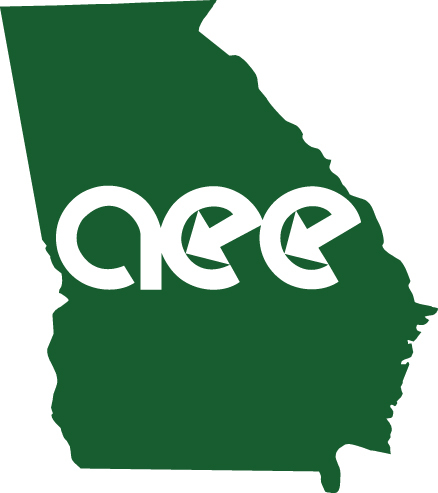 He also has experience in the area of economic evaluations for sales and energy efficiency programs and a deep understanding of Georgia Power's regulatory environment.